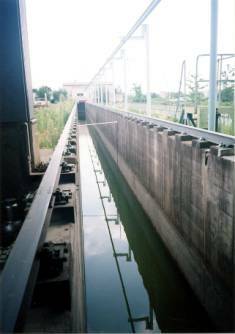 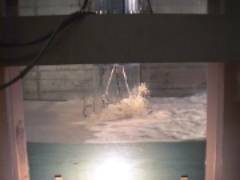 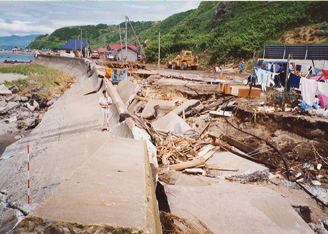 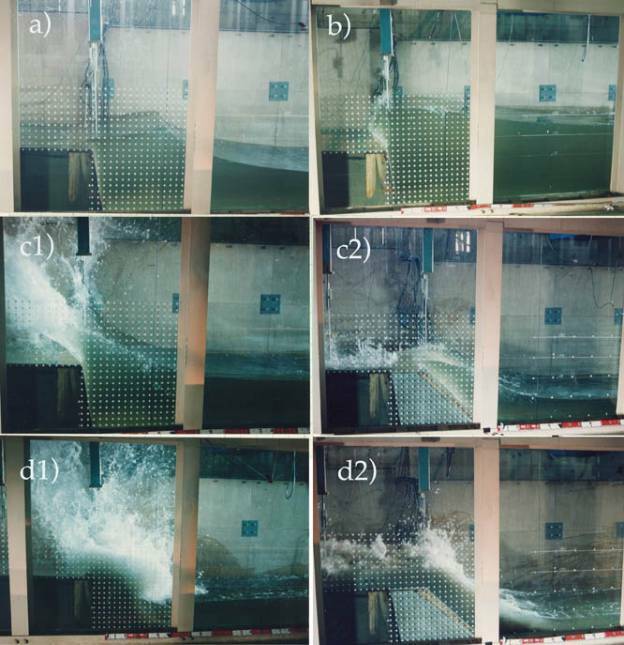 ・Kato, F., S. Sato and H. Yeh (2000): Large-Scale Experiment on Dynamic Response of Sand Bed around a Cylinder due to Tsunami, Coastal Engineering 2000, pp.1848-1859. 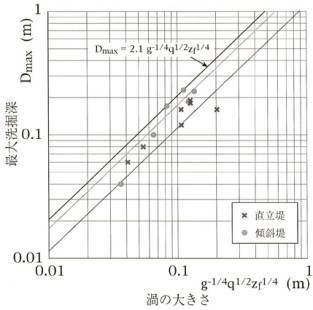 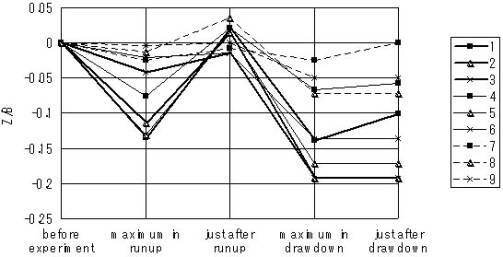 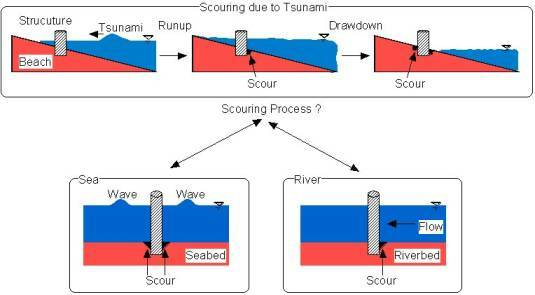 ・Kato, F., S. Tonkin, H. Yeh, S. Sato and K. Torii (2001): The Grain-size Effects on Scour around a Cylinder due to Tsunami Runup, Proceedings of International Tsunami Symposium 2001, pp.905-918. 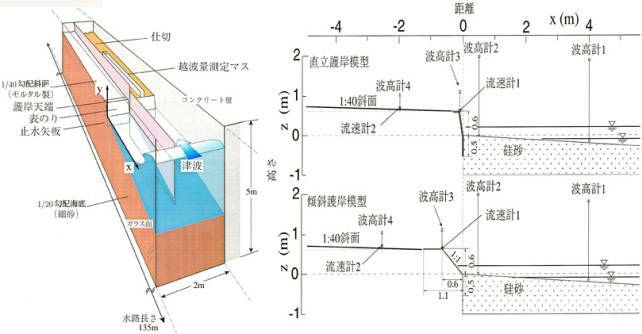 ・Yeh, H., F. Kato and S.Sato(2001): Tsunami Scour Mechanisms around a Cylinder, Tsunami Research at the End of a Critical Decade, Kluwer Academic Publishers, pp.33-46. 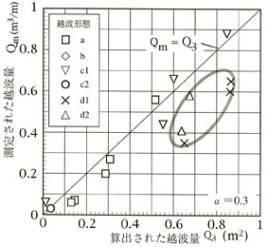 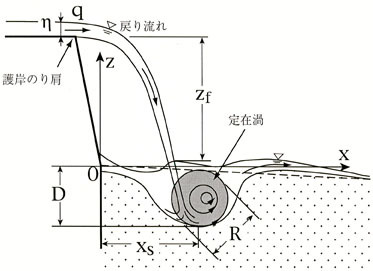 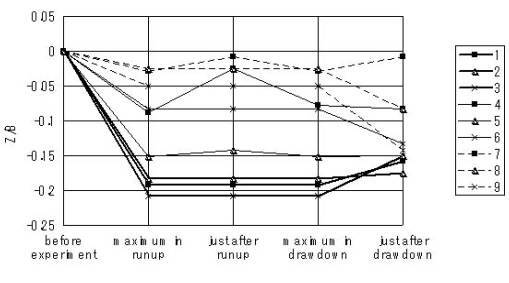 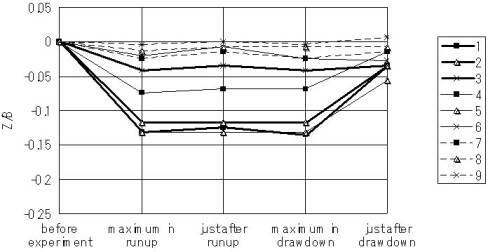 ・Tonkin, S., H. Yeh, F. Kato and S. Sato (2003): Tsunami Scour around a Cylinder, Journal of Fluid Mechanics, Vol. 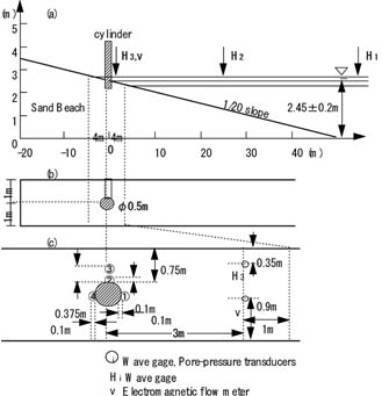 496, pp.165-192.